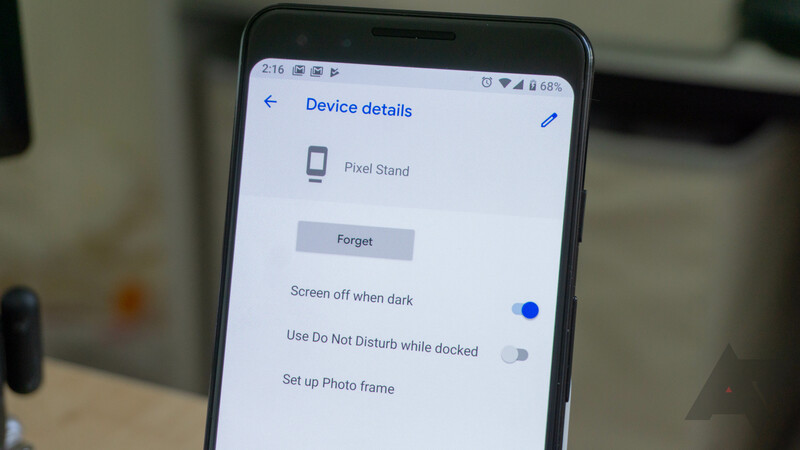 Android Q supports a special file format for photos with depth information, according to the Android Developers Blog. 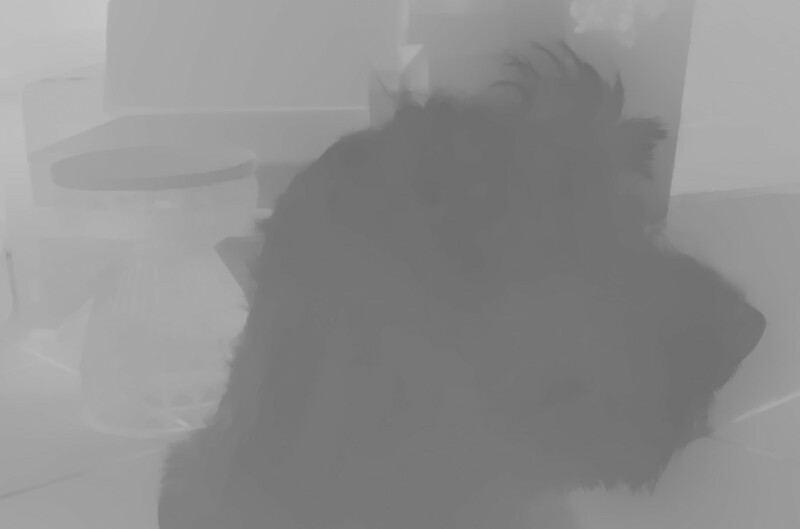 The added depth metadeta can be used by apps to apply "specialized blurs and bokeh options," among other things. 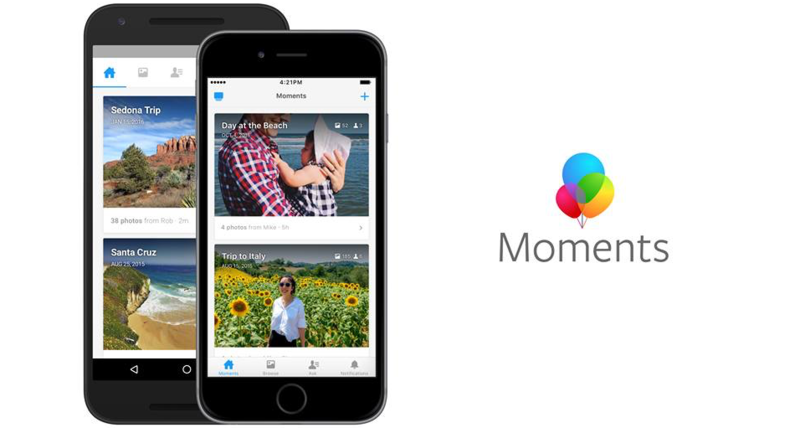 Back in 2015, Facebook wanted to simplify picture sharing by launching Moments, its own Google Photos rival. 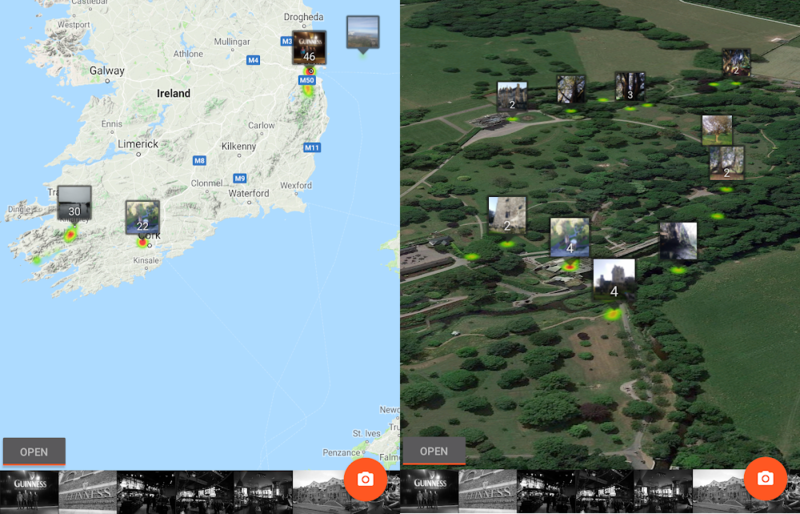 The concept was simple: you would upload files from your gallery to privately share them with friends, keeping them separate from your Facebook albums. 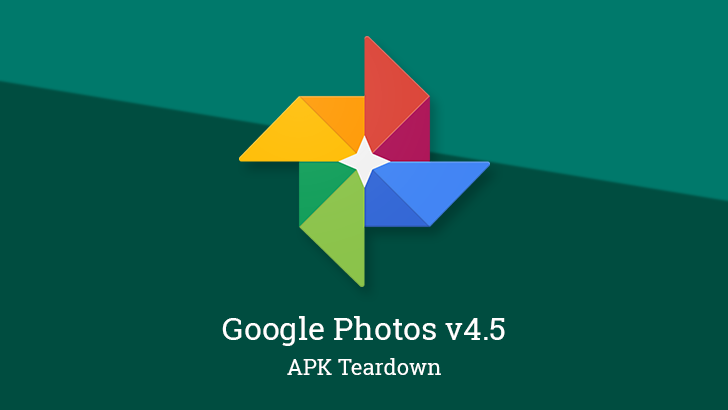 Despite 50 million downloads on the Play Store alone, the social media giant has decided to kill its app and is urging users to save their photos. 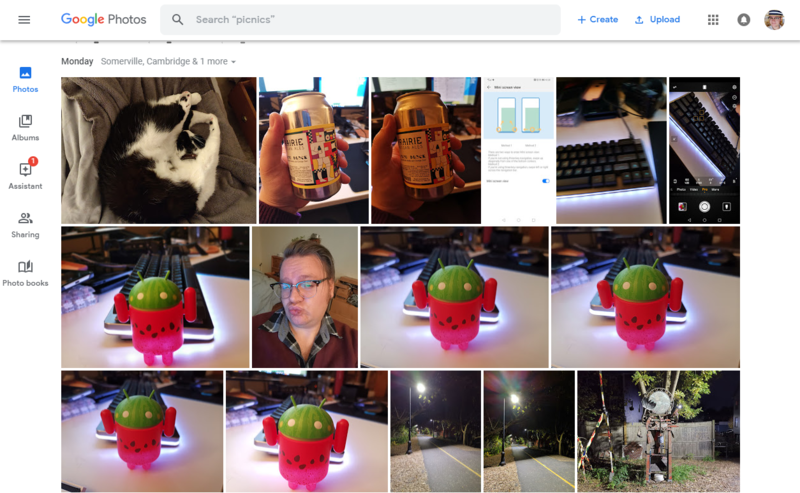 Google Lens made its debut in the Google Photos app on select devices a while back, but now it's available everywhere. 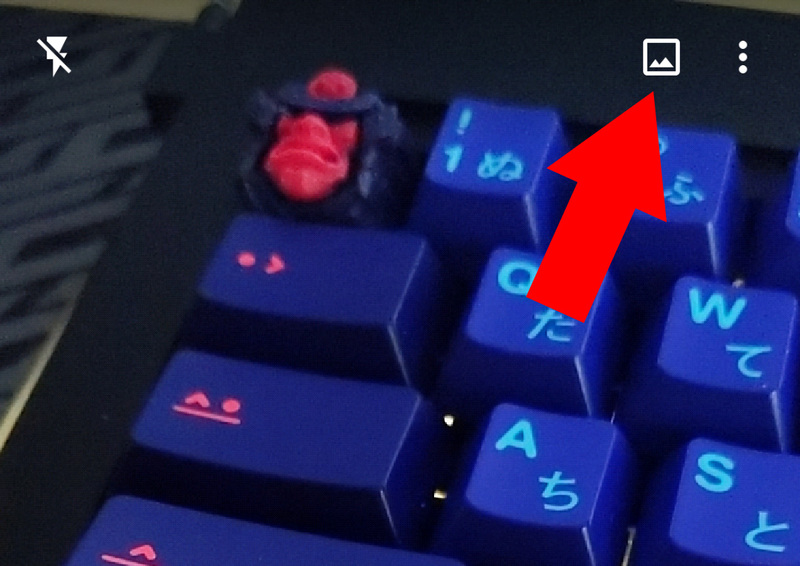 You can still search from the Photos app, but Google just added a new shortcut to make it easier to scan your photos. From Lens, just tap the album button at the top of the screen, and you're all set. 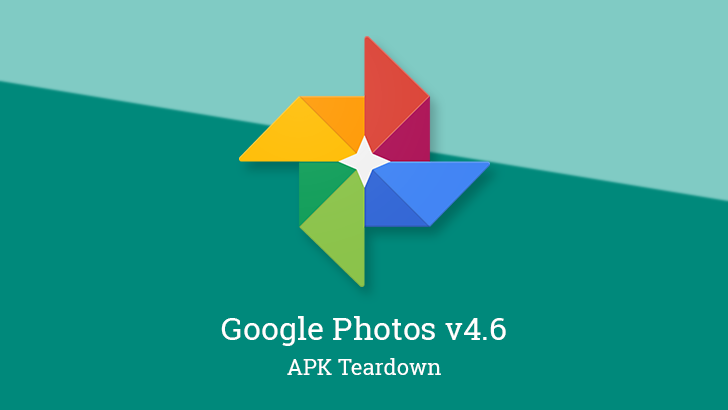 A new update for Google Photos is rolling out, and this one is taking aim at making backups possible in regions where data connections are generally slow and expensive. A new Express backup mode is in the works that automatically downscales images and video for more timely and less costly transmission to the cloud. There will also be a new setting that allows users to set daily limits on how much data to spend on performing backups. 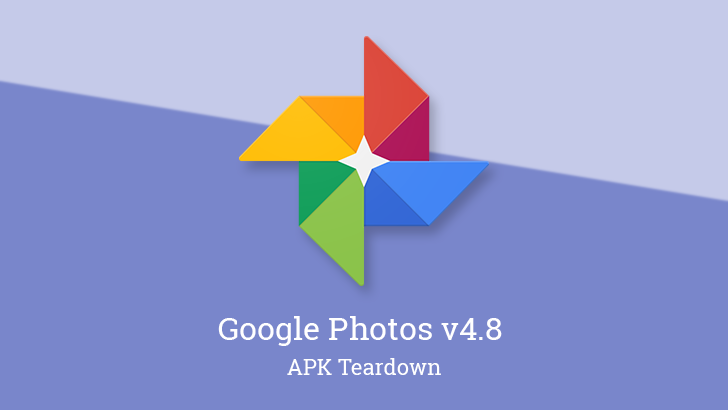 An update to Google Photos began rolling out late last night. There appears to be nothing noteworthy on the surface, but a teardown has turned up a couple interesting details that point to upcoming changes. We will be getting some new informative boxes that can explain why backups aren't running, plus we may finally get back the much loved option to only perform backups while charging.